Submitted by kamal on 2014-04-20 12:50. 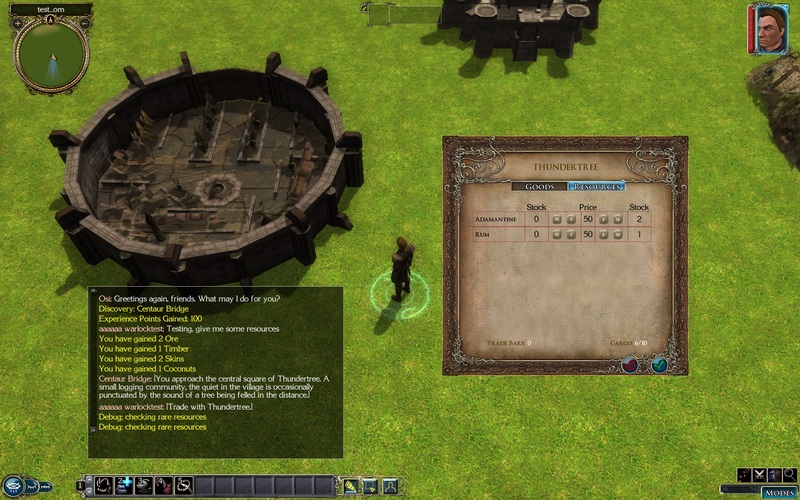 This is a demo module implementing the Storm of Zehir trade system, as well as documentation for it since I was never able to find documentation of the system. 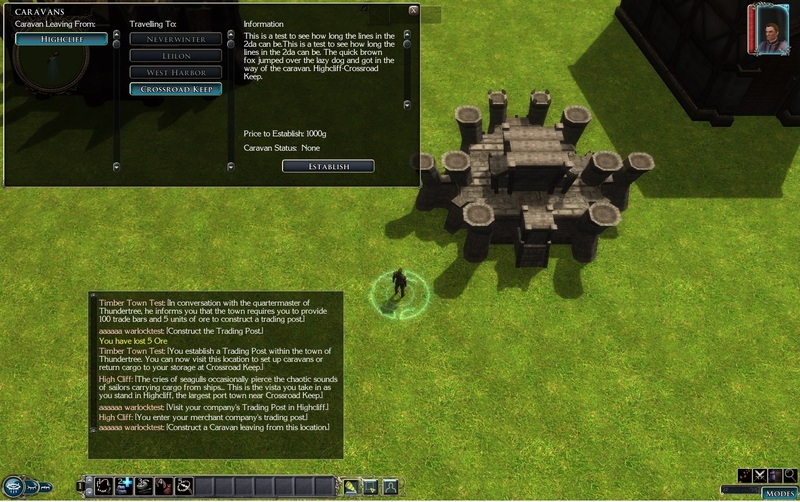 The documentation also shows how to modify the trade system, as shown in the demo module.